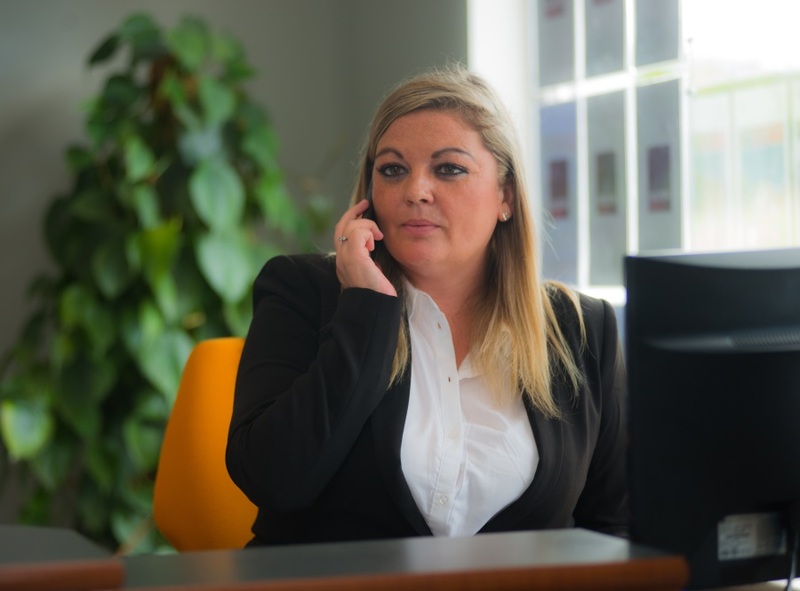 Catriona heads up our Residential Lettings Department and she runs a tight ship. You could say she is the perfect matchmaker, finding reliable Tenants for our Landlords and great houses for our Tenants. Our residential letting service is focused on providing a great service for both Landlords and Tenants. We provide accurate rental valuations. We screen prospective tenants carefully. We arrange exclusive viewing for prospective tenants. We prepare tenancy agreements and provide solid advice for both parties. For people coming to work in Ireland from overseas, we offer a corporate relocation service. We’ll find the perfect home for you by listening carefully to what you need and recommending the ideal location and property type. If you are a tenant looking for a house you will need the following to be ready to go. The market is very busy at the moment and you need to be ready when you see the property you like. An employer’s reference or, if you are self employed, a professional reference (e.g. an accountant or solicitor).